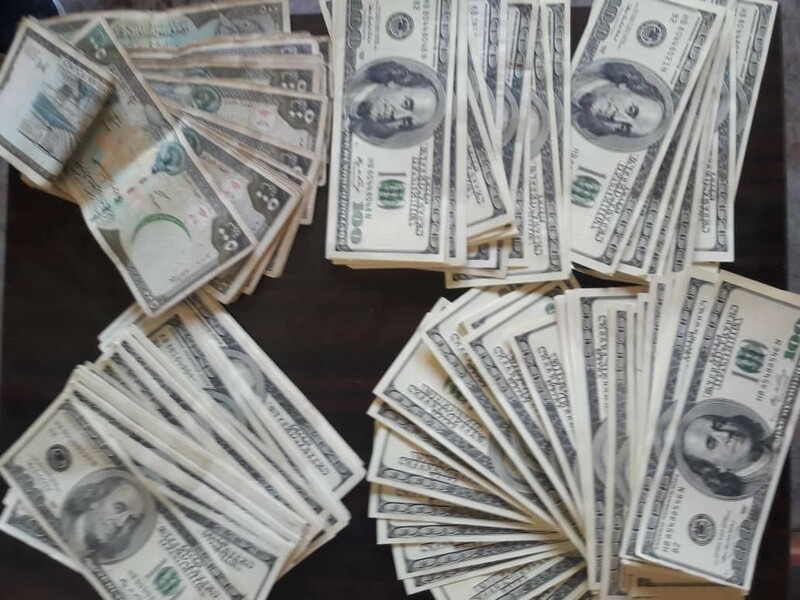 After the search, investigation and surveillance, a number of persons suspected of counterfeit money and dollars were suspected. One of the houses was raided and a number of currency holders were arrested. 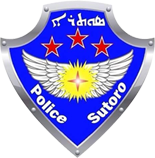 They are now in the custody of the suturo.